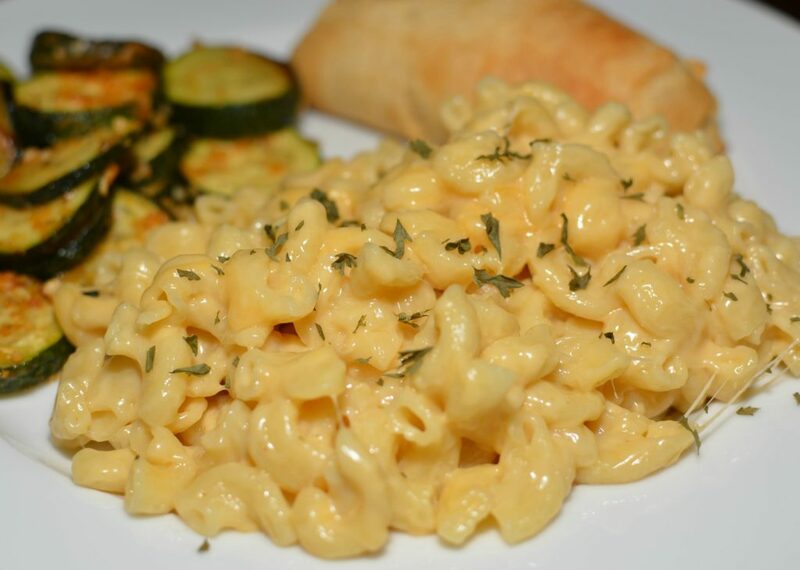 With this Instant Pot Creamy Macaroni & Cheese, you can go from dry pasta to tasty, comfort food in just 10 minutes! Ditch the box and try this homemade version! Since I got my Instant Pot, I have fallen in love with the simplicity of making comfort food in a fraction of the time. During the school year, when nights are filled with homework and extra curricular activities, I can have dinner on the table in no time, with little to no work involved. During the summer, when we spend our days at the pool, I don’t have to race home and dinner prep because I know I can whip something up quickly! Having little kids, the blue box of macaroni and cheese had always been a staple in my house. Whether making it for lunch, dinner, adding in ground hamburger, or serving it as a side to their hot dogs; it was always around. Yes, I read all of the articles about how this can give you that, and this is bad for you because of that reason, but at the end of the day, I grew up on it and turned out just fine, so never really gave it two thoughts. 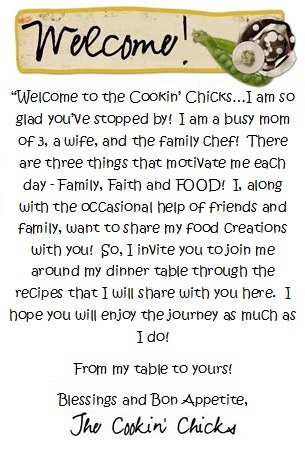 Plus, truth be told, when I thought of “homemade macaroni and cheese”, I thought of a lot of work involved! Little did I know I was oh so wrong! 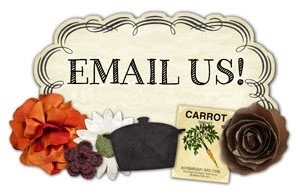 I joined the Instant Pot community group on Facebook once I bought my pot because I needed recipes, inspiration, and support because lets face it, pressure cookers don’t have a good rep and I have watched my share of “Breaking Bad”, haha! One afternoon, as I was browsing through the group, I saw a lady post about making her children macaroni and cheese for her kids lunch in under ten minutes. Say what?!?! I was blown away! 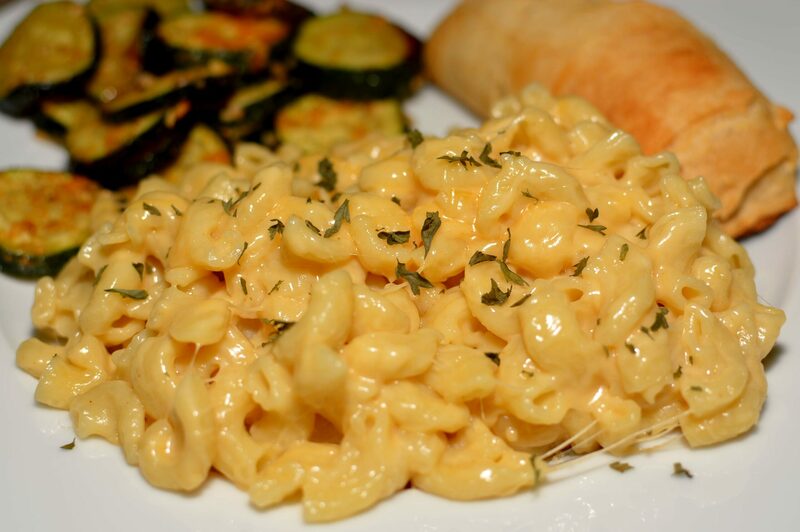 Homemade macaroni…..for lunch….in under ten minutes?!?! Sign me up! After asking her for her recipe and realizing I had little to none of the ingredients needed, I set out to make my own version. After a few tweaks (the first version was an epic fail), this recipe came about and is a new favorite! I no longer buy the blue box because my kids no longer request it. 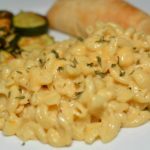 This version is their favorite and one that I whip up for their summer lunches, bring to picnics and gatherings, and one of my favorite comfort food items to make! If you’re considering an Instant Pot or on the fence about it, I say go for it! You’ll learn it as you go and it may just end up being your favorite kitchen appliance! This recipe alone will have you convinced it was well worth the money! Combine the macaroni, broth, and butter in your Instant Pot. Secure the lid, move valve to sealing position, and cook manual high pressure for 6 minutes. Perform a quick release by moving the valve to venting position. Open the pot and stir in the cheeses, sour cream, mustard, and cayenne pepper if using. Allow mixture to sit for about 5 minutes to thicken. Serve and enjoy! This mac and cheese is the bomb……SO good and the truest to the time indicated that I have come across. I put it a baking dish with a touch more cheese on top, popped it under the broiler and my 8 yr old was in heaven. ? I don’t have dry mustard. Think it will be just as good? Thanks. Absolutely! Or you can use regular mustard! Up to you! Enjoy!! Mine came out very liquidy. Is that what I should have expected? Had to pour in pan and bake to firm it. Yes, I did leave it in pan on warm after adding cheese. What did I do or was this the consistency you were looking for? Hmmmm, I am not sure why that would happen. Mine is a bit creamy and firms up after a few minutes, but not liquidy. Did you use same pasta as me and everything was the same? I am trying to think of possible reasons why that would be! Could this be done with gluten free pasta?